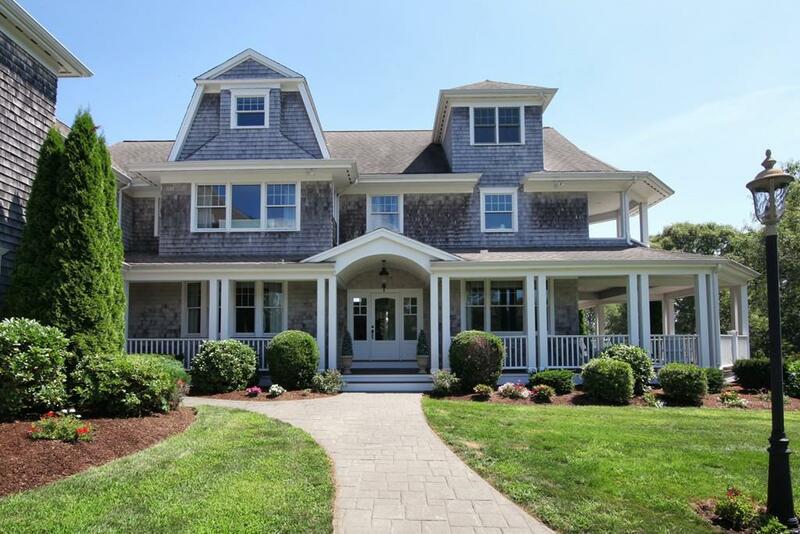 Ocean and marsh views and mature plantings surround this remarkable 34 Acre Sagamore Beach estate with salt water heated pool, pool house, private pond with dock for kayaking and fishing, and 3 bay garage. Light and space abound in this traditional Shingle-Styled Residence offering 5 bedrooms, 5 full baths and 3 half baths, 7 fireplaces, a generous gourmet eat-in kitchen, library, family room, game room, and sun room.Newly constructed in 2001, this hidden treasure is architecturally sited at the end of a winding drive creating consummate privacy. Close to Tennis and Golf Clubs, Shops and Restaurants this gracious home is welcoming and provides ample space for entertaining guests or family gatherings. 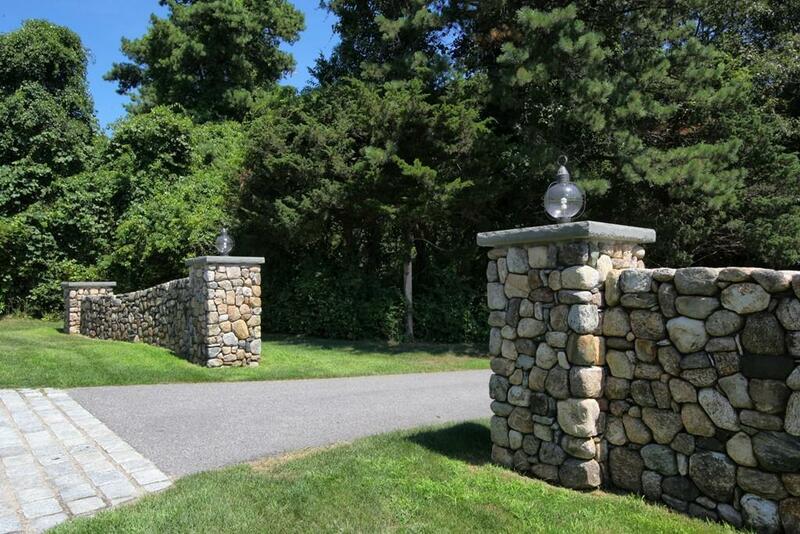 Located in one of Cape Cod's most desirable and recognized Seaside Villages only an hour from Boston and Providence.